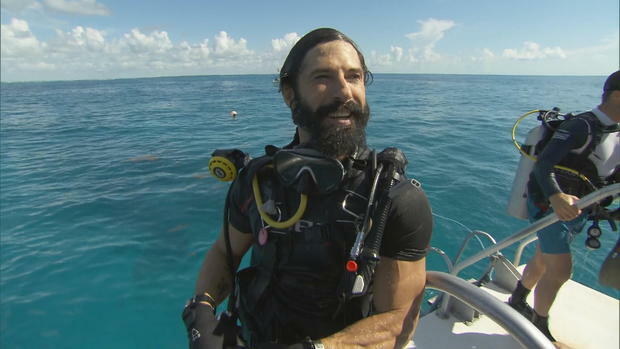 A group of military veterans have become eco-warriors on a new mission to save coral reef off the coast of Florida that’s been damaged by hurricanes. The “Force Blue” dive team is a group of a dozen of some of America’s very best. They’re all former Marines, Navy SEALs and special ops on a mission to save the nation’s largest reef track. Co-founder Rudy Reyes, 47, fought in three wars as part of the super-elite U.S. Marine Recon unit. “It’s really warrior stuff, a warrior takes action and that’s what we’re doing with Force Blue,” Reyes said. Read the complete article at CBS NEWS.